Welcome to your exclusive secure Integral Wealth Client Portal. Colman Knight Advisory Group, LLC is pleased to provide our clients with a new integral wealth management program to document your integral wealth journey. Specifically, the system illuminates your current financial situation, tracks progress towards your objectives and provides a secure data storage portal for your integral wealth documents. Clients appreciate help organizing, simplifying and integrating their financial life. To meet your desires and enhance our services for you, we deployed a cutting-edge wealth management technology. Through one link, you access most (if not all) of your most current financial information. This “account aggregation” service gives you up-to-date values of your investment accounts, retirement plans, bank accounts, mortgages, credit cards (even if they are held at different financial institutions). 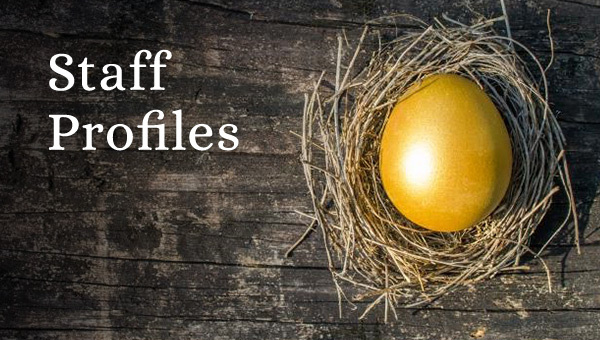 If you have on-line access to your accounts, it’s likely the information can be connected to your Integral Wealth Portal. Organizing the vast array of paperwork can be a daunting task. Retrieving these important documents can easily be an even greater challenge. Your Integral Wealth Portal acts as a virtual filing cabinet (more like a private fireproof vault) for your important documents like tax returns, investment statements, estate planning and/or business documents, insurance policies, copies of birth certificates, passports, licenses, financial planning models and reports. These documents are easily accessed at any location domestically or abroad. A secure portal for sending and receiving sensitive documents used in our work together, such as, account application forms, tax preparation forms, tax returns, estate planning documents and other information you want to maintain private. 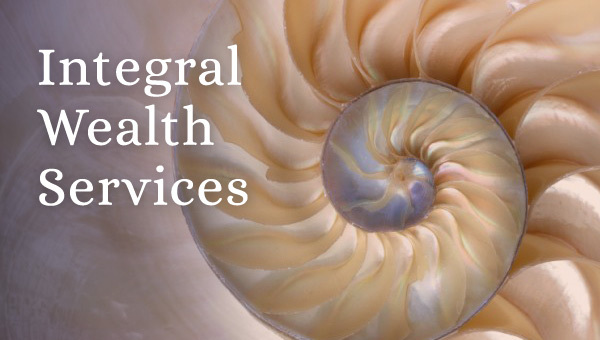 Your Integral Wealth Portal is seamlessly integrated with the financial planning models and tools we use to support your integral wealth progress and reach your goals. Questions and conversations related to data gathering and updates will remain; but the process should be easier, more effective and save time. This new technology will be rolled into operation consistently over the next several months. If you are excited and want to get started, please contact Jessie Foster and she will schedule a time to walk you through your new Integral Wealth Portal. With your mindful participation, we are confident your Integral Wealth Portal and the dynamics it offers combined with our integral methodology, will become invaluable to you and your family. 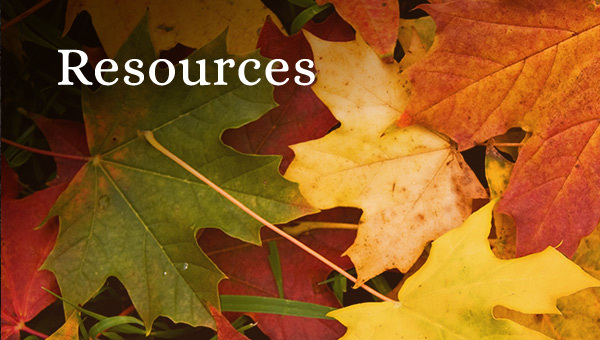 For questions about our Integral Wealth Portal, call 978-371-2015. To learn more about security, Client Portal Security Statement.